An enthusiastic and professional UI Developer, with more than seven years of experience in UI Development, enjoys being part of a successful and productive team, and thrives in highly pressurised and challenging working environments. Quick to assimilate new ideas, concepts and cutting-edge technologies while demonstrating a logical and analytical approach to solving complex problems and issues. I am passionate and skilled in the areas of UI design and development with experience building Web applications & portals using XHTML, HTML5, CSS3, AJAX, JQuery, PHP & MySql. 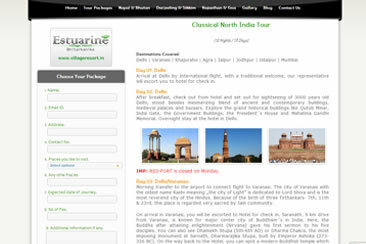 An AJAX based website, with lots of new features and functionalities introduced within this. 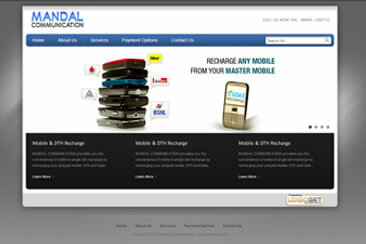 Most of the common functionalities are based on XHTML, HTML5, CSS3, JQuery and PHP. 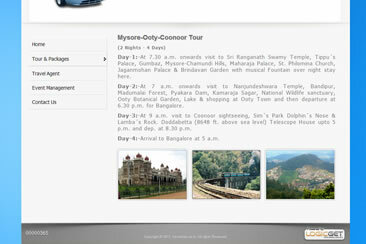 A beautiful design layout, with controlled structure of data represents the strength of this website. The dynamic page loading along with Hash/URL change and the page title with meta-description/meta-keywords change are amazing. 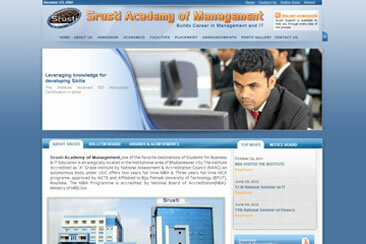 This is one of my best designed educational website. 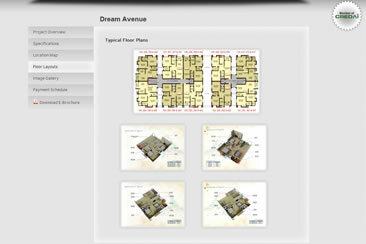 I dealt this project with my client by telephonic, there was a very good understanding, and co-operation between us. 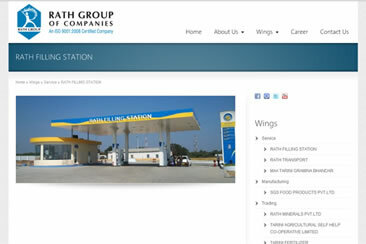 This website is an AJAX based dynamic website, where the site administrator has the full control of the contents of the website. The most amazing feature is the Google's Picasa web album which has integrated within the site and the Alumni portal made by WordPress. 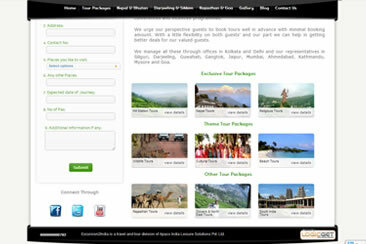 A beautiful dynamic website design having of lots of dynamic features. 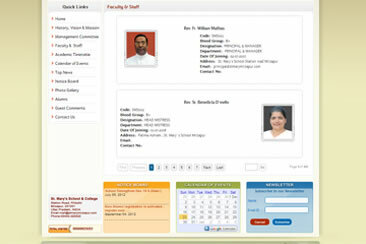 Most eminent part of this project is it's online registration part along with dynamic alumni portal. 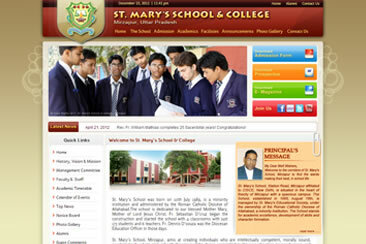 Students can register online and appears one simple online test and can apply to take admission. 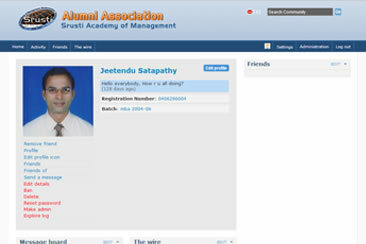 Existing students along with ex-students can register and login to the alumni portal and can find their old friends and also can communicate with each other. 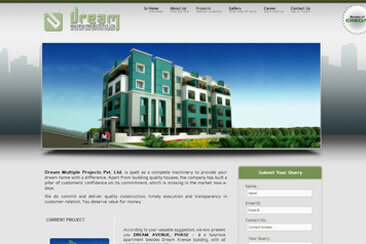 Dream Multiple Projects (P). 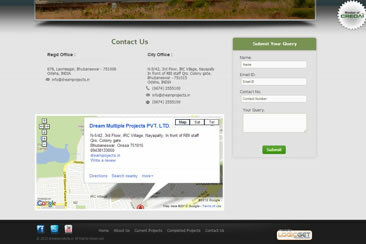 Ltd.
A real estate website having ajax based crawling URL. 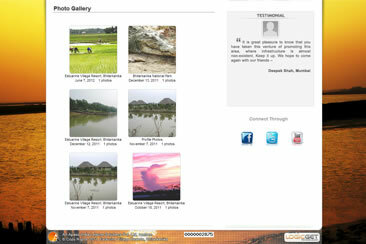 A beautiful ajax based dynamic photo gallery integrated from picasa web album. Dynamic career section having an advanced CRUD operation in the administer section. 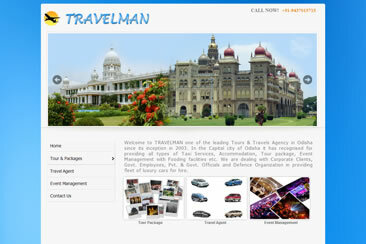 A travel agent website having ajax based dynamic crawling system. 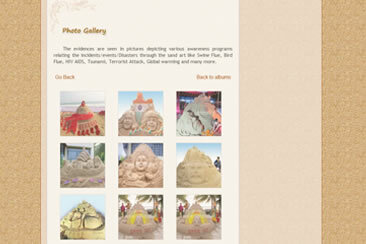 Dynamic photo gallery integrated from picasa web album. 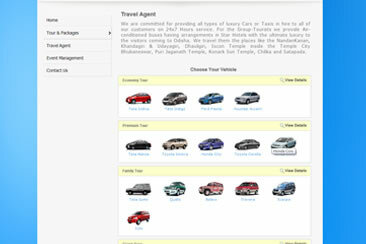 Dynamic request form for hotel & vehicle booking. 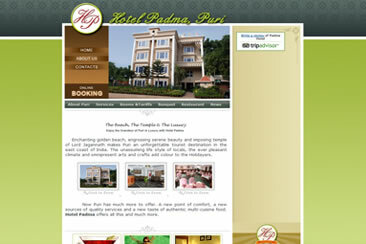 A beautiful resort website designed having dynamic photo gallery integrated with picasa web album. 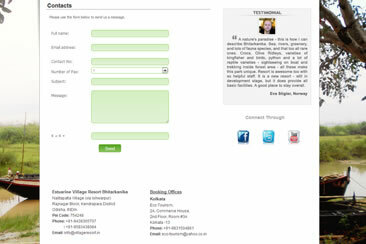 Also a dynamic contact form for advance booking request. 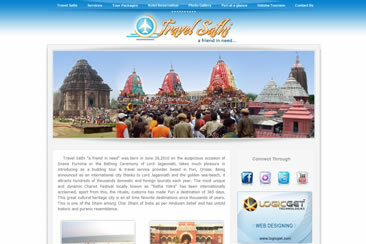 A beautiful travel agent website designed with dynamic ajax based crawling system. 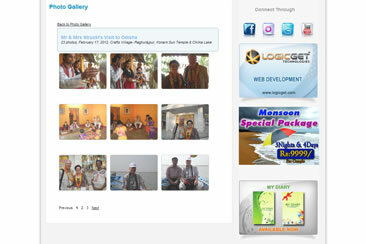 Dynamic photo gallery integrated with picasa web album. 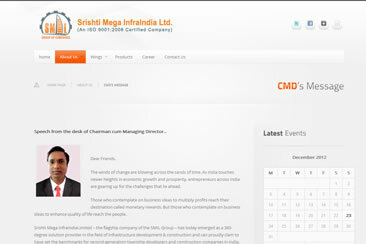 One corporate dynamic website designed and developed using wordpress cms. 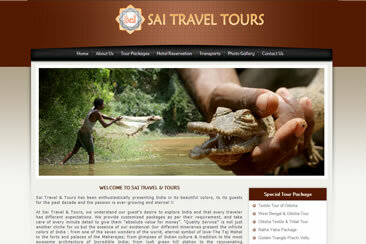 A beautiful wordpress theme designed for various requirements. Many differnet plugins are developed. 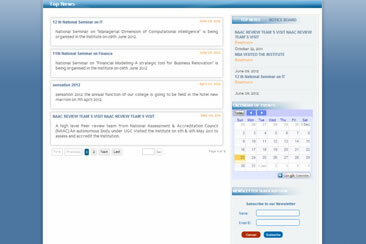 Job Manage plugin was developed to manage various JOBs and job seekers. 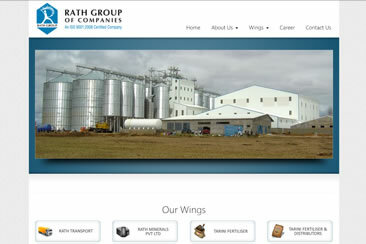 One corporate dynamic website designed and developed using Wordpress cms. 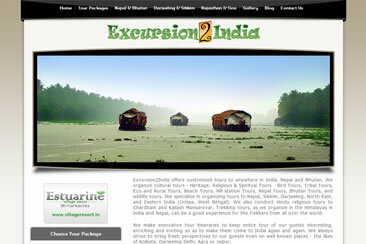 A beautiful wordpress theme designed for various requirements. Many differnet plugins are developed. 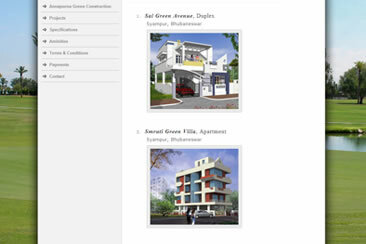 A real estate website designed by the help of PHP, AJAX and JQuery framework. 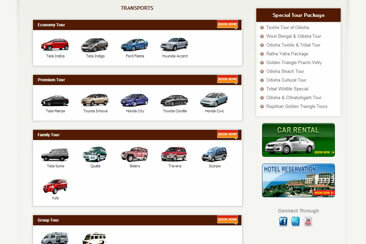 A real experience of ajax website is introduced here. 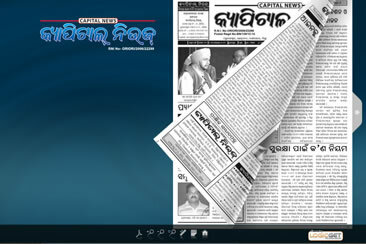 A beautiful e-newspaper website having an eminent feature page flip using JQuery. 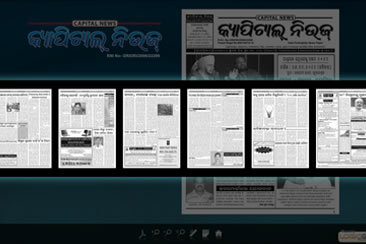 Users can read the newspaper by real experience in turning the different pages and zooming to view clearly. One can also jump directly to any number of pages. 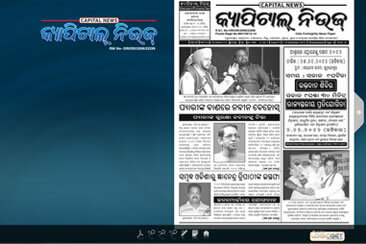 Anyone can also download the "pdf" version of the newspaper. 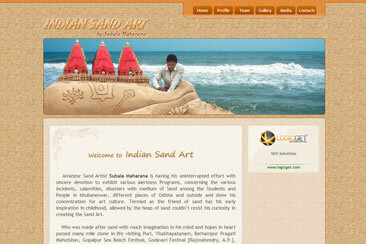 A beautiful personal website designed for one of a word famous sand artist Subal Maharana. 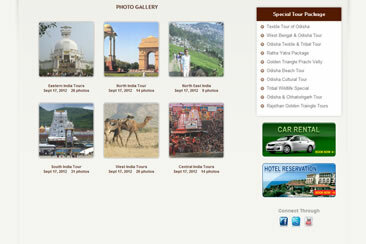 The most exiting feature is the photo gallery integrated with Facebook page Album gallery. 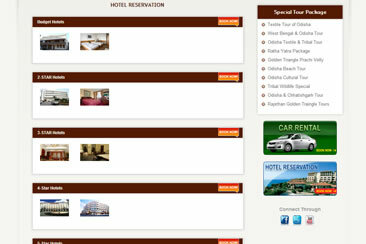 This is my first job, designed a beautiful hotel website. From the beginning I learnt lots of things, and I say although it doesn't have that much facility, but it looks so great. Ashutosh is very good at his work, suggests better ideas and implement what you want. 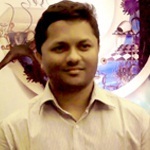 He is a keen learner and keeps adding to his knowledge by adopting new techniques and ideas. It has absolutely been pleasure to work with him. I highly recommend him. All the best for his future. 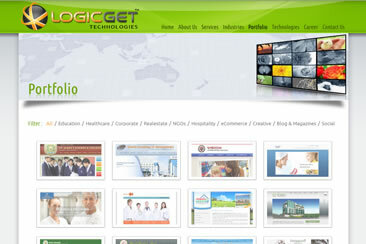 Logicget Technologies is a young genaration Technology Company strongly believing in latest tools & techniques while designing a Website.They have delivered us a dynamic website with modern technology.The most satisfying part is their after sales service with pro activeness for site maintenance with very little response time.We wish Logicget becoming an International Player. Subala Maharana, Indian Sand Artist. 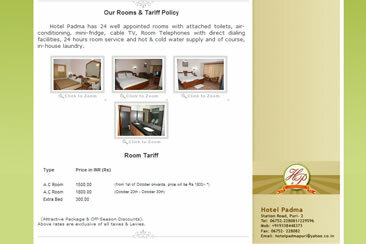 Subodh Mishra, Hotel Padma, Puri. 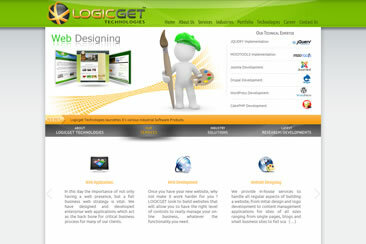 Logicget Technologies is an out and out professional company. 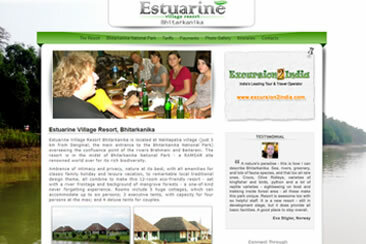 They delivered us unbelievably good service when we were looking to make a website for our resort at Bhitarkanika. They cater to all our demands and suggested even better ideas. We found them innovative and quite adaptive to new trends. We wish all the best to Logicget for future. 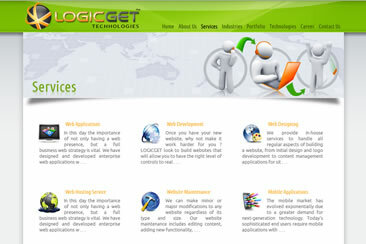 LOGICGET TECHNOLOGIES gave the due attention put optimum effort to sketch our dream in form of making our website. The presentation of the web page is excellent. 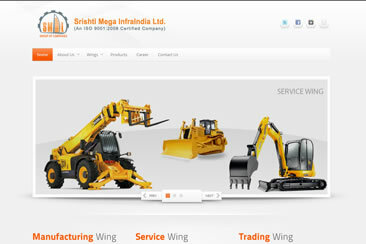 Their innovative in making starting from logo to designing each page is appreciable. 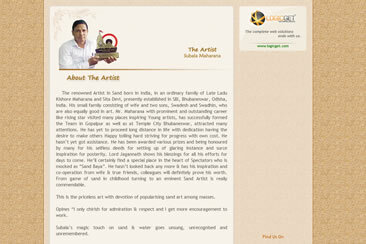 We congratulate & wish all the best to Mr. Asutosh Rath and the entire team. 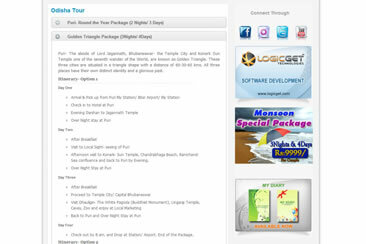 Logicget technologies is a very nice web designing company working in the temple city "BHUBANESWAR". 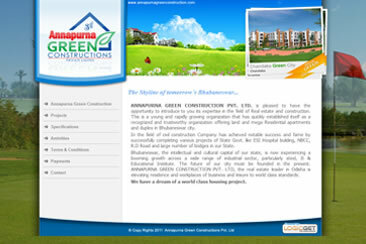 With time, Bhubaneswar is now people's 1st choice of studying, working & living place. So is the technologies expanding in the city. 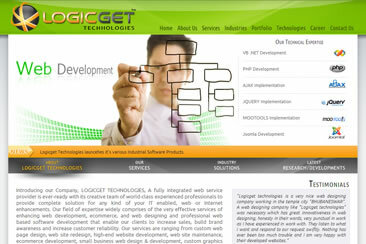 And hence a web designing company like "Logicget technologies" was necessary which has great innovativeness in web designing, honesty in their words, very punctual in work as I have experienced in work with. They listen to what I want and respond to our request swiftly. 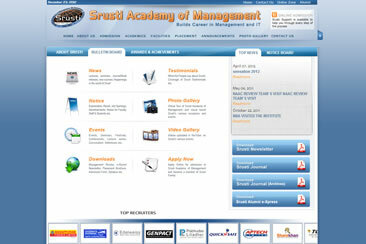 Nothing has ever been too much trouble and I am very happy with their developed websites. 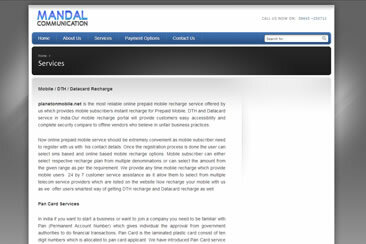 Excellent and reliable, very efficient and honest in doing what they promise. 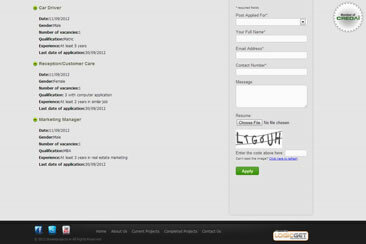 Thank you so much for helping me design my website. I was having a hard time even knowing where to begin. Thanks for your help and services, I was able to be directed to the right direction and on top of that build a great website. Thanks for all your help, I will definitely recommend your services to my friends.